It’s early in the year. It sure seems like weight loss is on everybody’s mind. I’ve had at least 75 discussions about losing weight these past couple weeks with members, friends, and relations. Most of these good people have a decent appreciation for what it’s going to take. Could be silly TV shows like the Biggest Loser. Or could it be those stories of folks who shed dozens of pounds with unsustainable approaches such as the juice-cleanse-kale-smoothie-keto-bacon-always-paleo-no-carb-low-carb-yoyo-carb-intermittent-belching-eight-meals-a-day-celery-soup diet??? Losing weight, particularly burning off excess fat while building lean muscle is challenging. But the formula is well established – it’s arithmetic, no more complicated than what we learned in second grade. We must expend more calories than we consume. But why is that so challenging to achieve? Why so difficult to sustain? Regardless of what any expert might tell you there is only one thing you need to achieve sustained and rewarding weight loss. And that one thing is present in every one of us to some degree or another. Sorry to deflate you with that bit of truth. But, yeah, the one thing that we all need to achieve and sustain any sort of weight loss is self-control. And before you delete this note in disgust and discouragement, convinced that this one thing just happens to be what you lack most, allow me to encourage you with the thought that you do indeed have some, and could have it in abundance. Unless we are completely debauched hedonists, we practice self-control every day to some extent in many small ways. Something as simple as showing up for work today on time. You may hate your job and resent every minute of the day that you’re trapped there. But, you got up and got to work on time today in spite of that. Maybe it was those times when you politely hold your tongue after your boss says something really dumb or your aging parent repeats that same story for the fiftieth time. Or it could have been that moment when you choked back a stream of expletives directed at the driver who cut you off in the rotary because of the impressionable little humans in car seats in the back seat. We practice self-control throughout our day, every day. So, even if you feel like you are completely deficient in that attribute, I assure you that it’s there and you can tap into it. You see, self-control is much like the muscles that we work so vigorously to develop. It grows and strengthens with use. The more we practice self-regulation, the stronger it becomes. In my next post, I’ll expand upon this notion and offer what I hope will be some practical approaches any of us could take each and every day to begin developing more of it. Here’s it is… this week, substitute ice water for any juice, soda, lemonade, or other sugary drink you might have. What impact could this have? Well, let’s take just a moment to consider a glass of orange juice with breakfast every morning. Orange juice is good for us, right?!?! Lots of vitamin C and all that, right? Well sure, orange juice does contain some valuable micronutrients. But it also includes a substantial amount of sugar. An 8-ounce glass has 26 grams of carbohydrates, 21 grams of sugar, and 111 kcal’s per 8-ounce serving. Substituting water with your breakfast will eliminate 777 kcal’s from your weekly total. 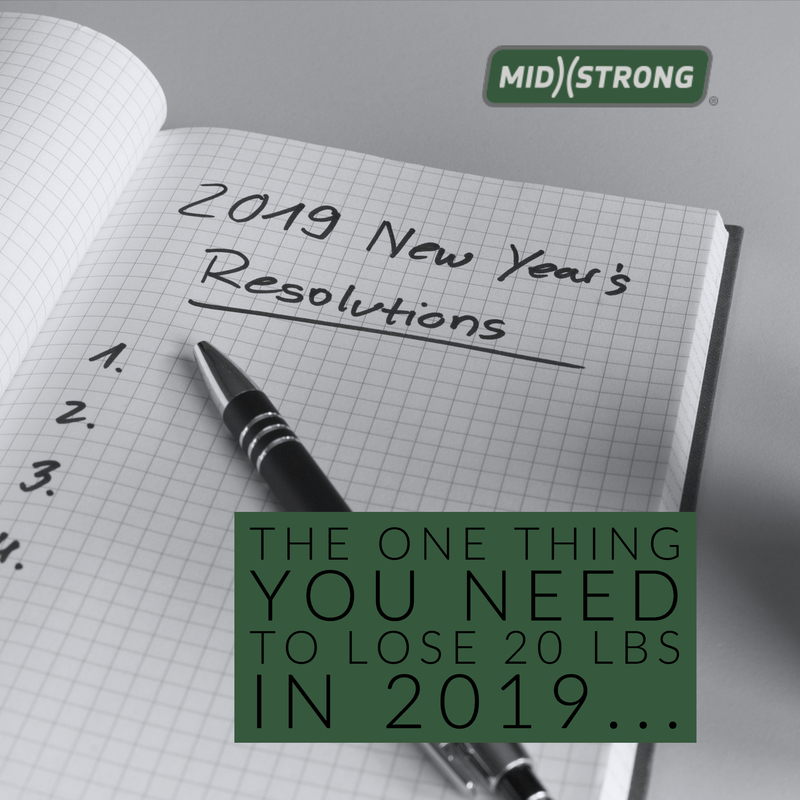 Over the course of an entire year, assuming that you don’t replace those calories with others, this substitution can remove over 40,000 calories from your diet. That could equate to over 11 lbs in fat loss! Seriously, 11 lbs! Now, to be absolutely clear… I am NOT saying that OJ is bad for us and we shouldn’t drink it. Instead, I am simply pointing out that substituting it with water can reduce a significant amount of calories that add up over time. Use your judgment about how OJ fits into your nutrition plan. Good luck with this! Hit me back to let me know if you’re in! And let me know how it goes throughout the week. Look for my next post – 10 Practical Steps to Build More Self-control.